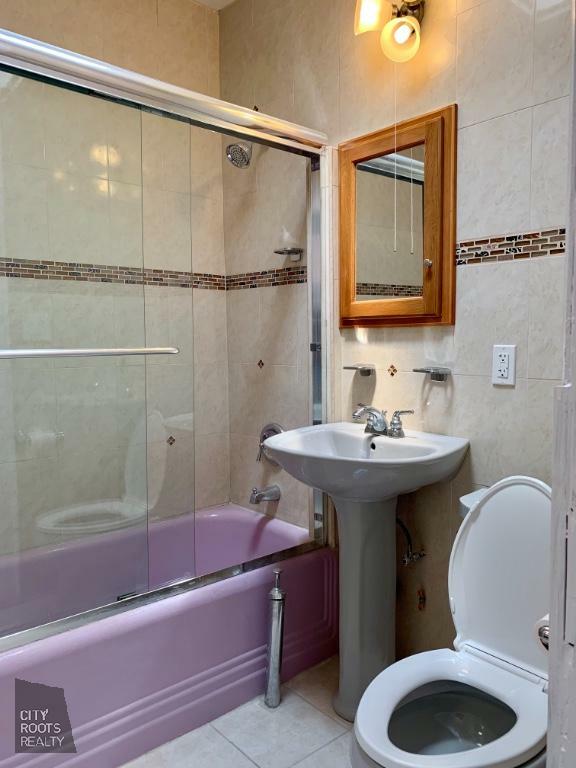 1299 East 37th Street, #2, Brooklyn, NY, New York 11210. 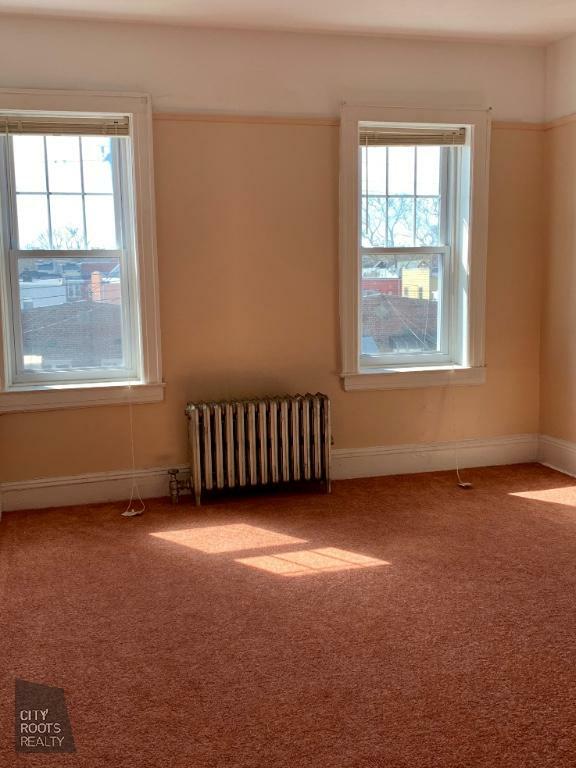 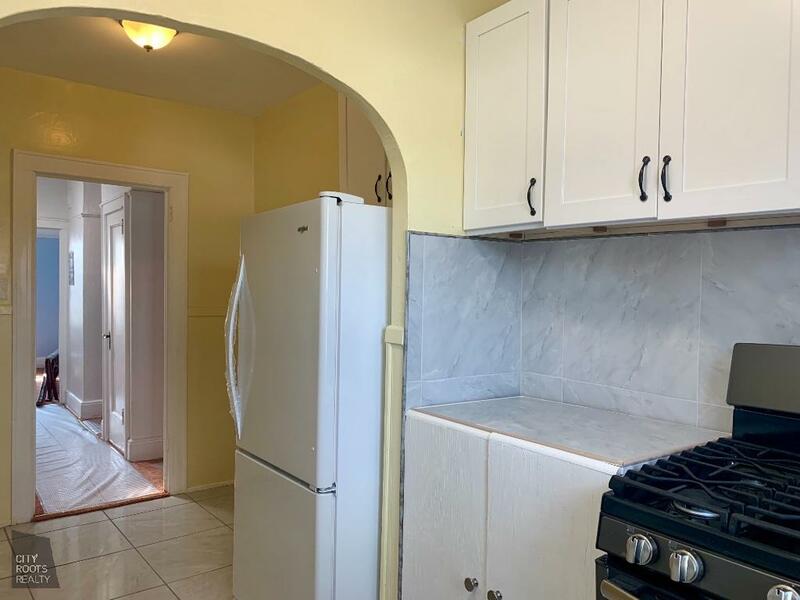 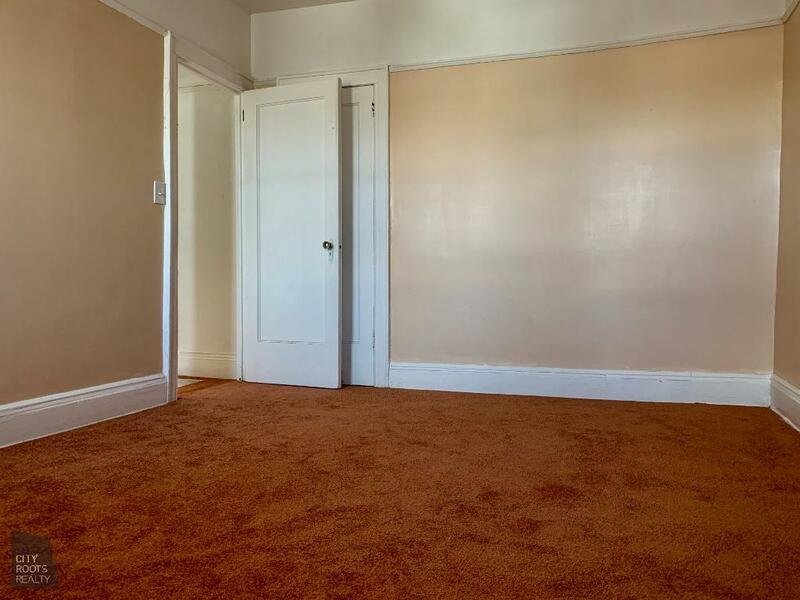 This two-bedroom, second floor apartment is conveniently located just off of Flatbush Avenue in Midwood. 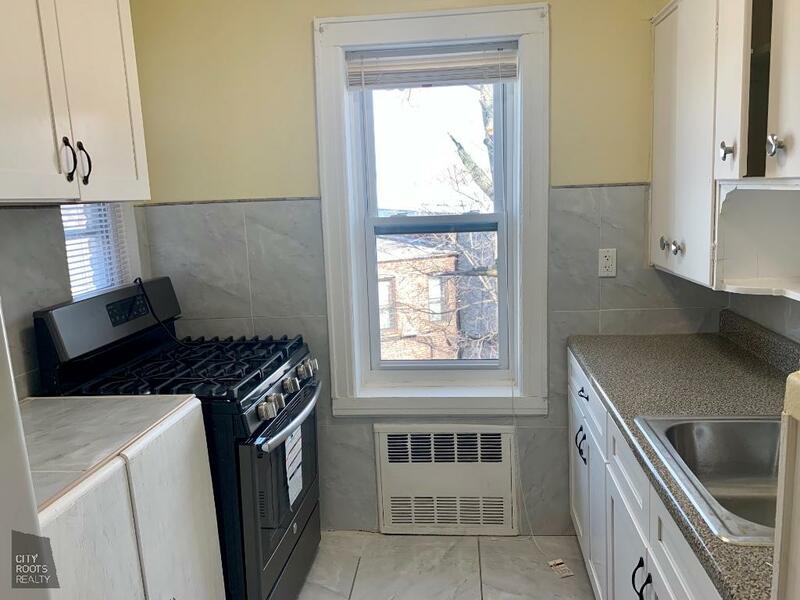 With recent renovations throughout, brand new appliances in the kitchen and updated bathroom, this apartment is a must see. 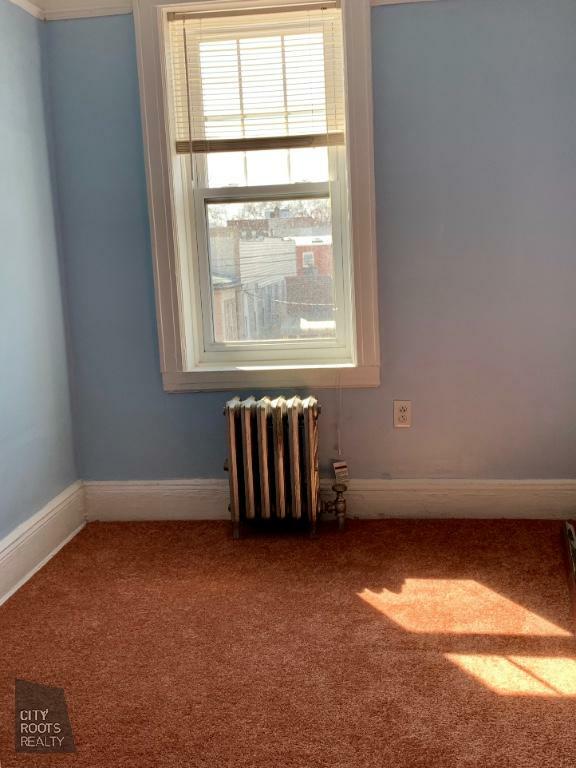 As an added bonus, this apartment has a spacious eat-in kitchen, skylights, and brand new carpeting. 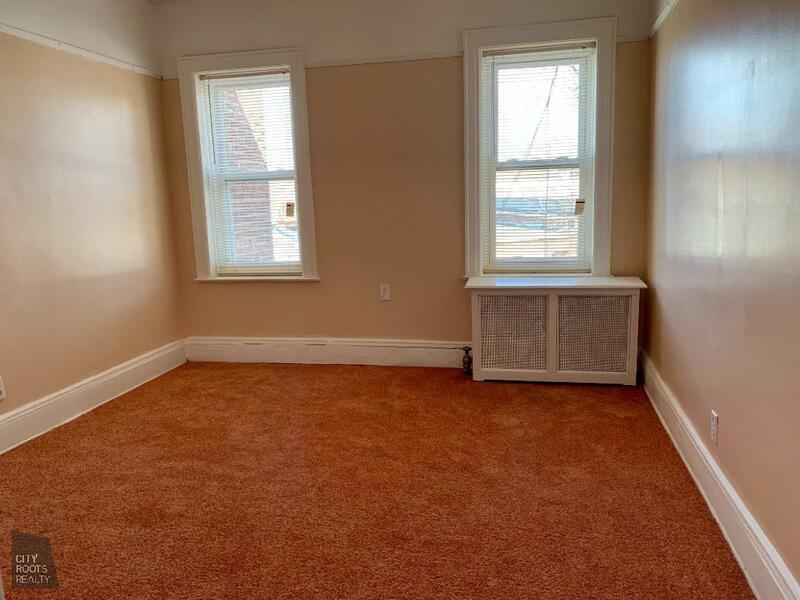 You will feel the warmth and natural lighting, right upon entering the apartment. 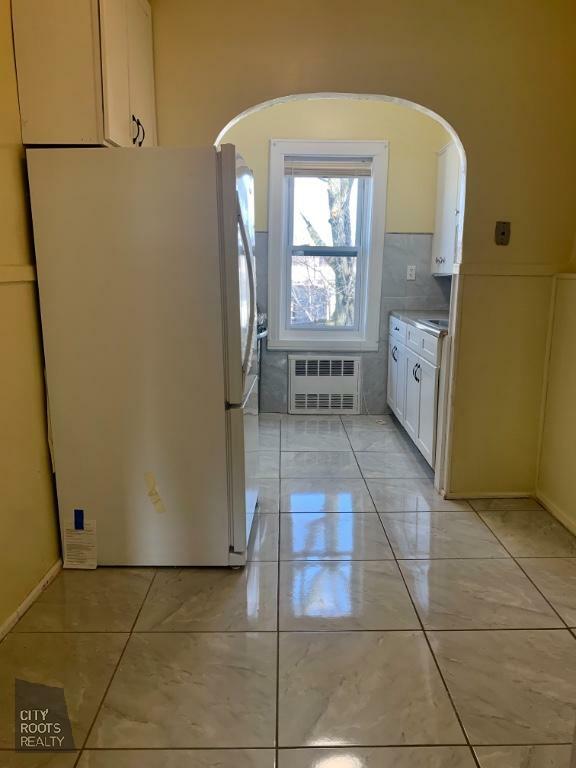 Dont miss the opportunity to see this lovely, reasonably priced apartment in the heart of Brooklyn!